People love their cars, and perhaps the most passionate car lovers of all are the ones who own, drive and collect MGs, the wildly popular British sports cars (MG stands for Morris Garage, by the way). And the king of all the MG lovers just might have been Bill Jones of La Grange, Texas, who passed away recently and whose inventory of MG autos, parts, tools and memorabilia had to be spread out over four auctions. The fourth and final of these sales will be held on Monday, October 16th, by Buck Up Auctions, online and in the firm’s La Grange gallery, starting at 6 pm Central time. It is an MG lover’s dream. 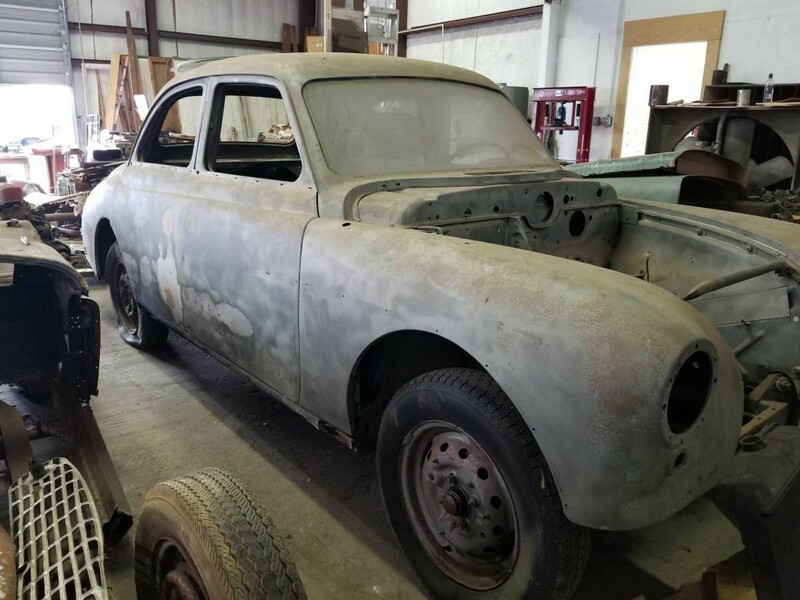 Heather Kaspar, the owner of Buck Up Auctions, added there will be Triumph and Jaguar parts sprinkled throughout the sale as well. 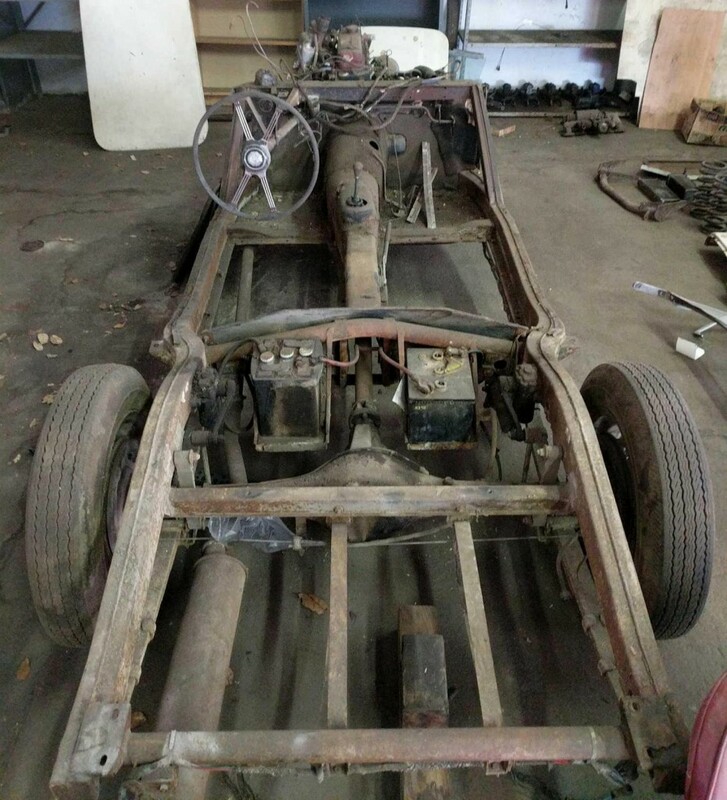 Lot #40, for example, is a Triumph TR-3 frame, with a rolling chassis, motor, transmission and rear end. Mr. Jones not only loved and collected MGs, he rebuilt and restored them, too. He won several MG car club awards along the way. Lot #1, in fact, is a 1965 MGB, stripped down, that Jones had planned on making his next showroom car, but he passed away before he could realize that dream. 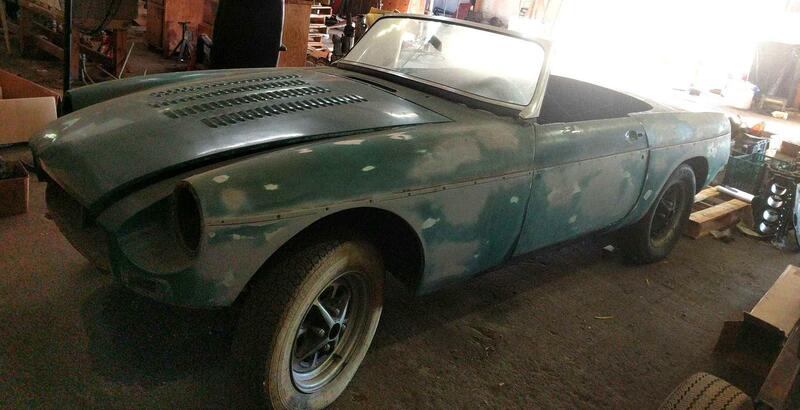 The auction will feature MG parts in the MGA, MGB and T series. Gentlemen, start your engines! Visit www.buckupauctions.com.